DEADLY BLOWBACK Two high-ranking American customs officials are murdered at a luxury Mexican resort, and the rare artifact they were investigating goes missing. Was the motive terrorism? Mack Bolan’s ultra-honed instincts say something far more sinister is at work. 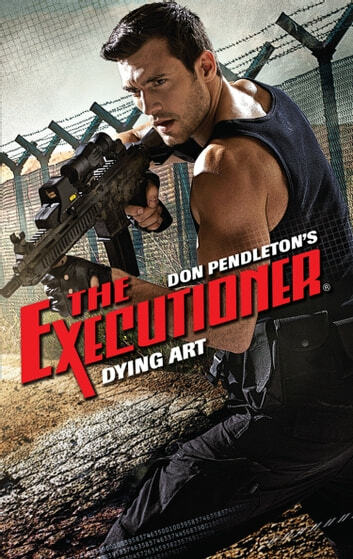 And when he rescues a possible witness to the crime, The Executioner also becomes a target… Bolan’s merciless hunt for the truth pits him against a vengeful Mexican drug lord and a brilliant weapons contractor—and puts him in the crosshairs of a cutting-edge weapon designed for ultimate carnage. Now he must not only protect the witness, but two major world leaders and hundreds of innocents. 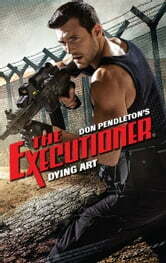 And to do so, The Executioner will wreak hard-core, scorched-earth justice…one explosive showdown at a time.